Affordable home in a terrific neighborhood in East Harwich! Lovely level lot along with a solid cape style home with 4 bedrooms! 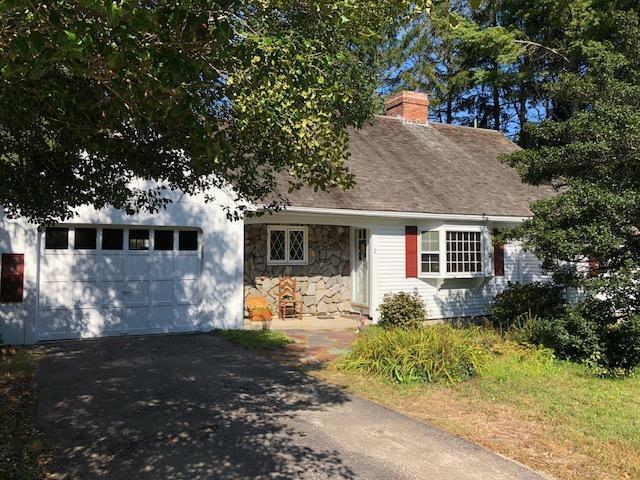 Home needs updating but includes a stone fireplace in the living room, bright family room off the kitchen, two full baths, garage and a new title 5 septic system. Come make this house your forever home or beach it up and make this your Cape escape! In a neighborhood of larger homes. Close to The Captains golf course and Pleasant Bay. Directions to Property: Rte 39 to Meetinghouse rd to Gristmill to Cove.